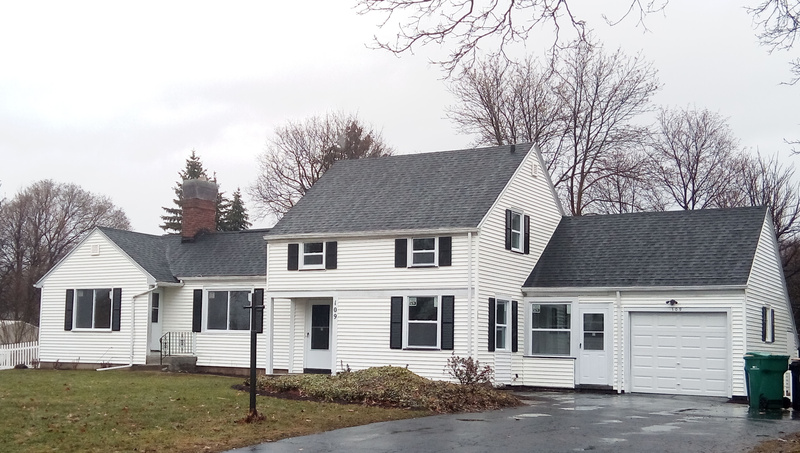 Beautiful Suburban Rehab In Greece NY! Over $50,000 in Rehab. Sold At Full Price In Just 2 Weeks! Above All Properties Sold In The Neighborhood... Ever! Click Here to Schedule A Live One-On-One»YES! I want to know how to maximize my cash and time!